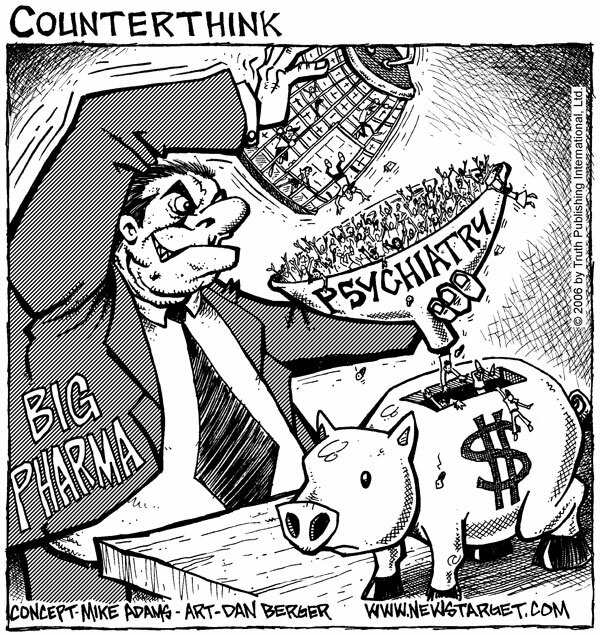 Many scientists, particularly those in the psychiatric-pharmaceutical industry, mouth that they favor “evidence-based science” when in fact they favor what can make the most money regardless of the evidence. The fine print for Rexulti (brexpiprazole, an antipsychotic) says, “the exact way REXULTI works is unknown”. The fine print for Latuda (lurasidone, an antipsychotic) says, “It’s not known exactly how LATUDA works, and the precise way antipsychotics work is also unknown”. The fine print for Xanax (alprazolam, a benzodiazepine anti-anxiety drug) says, “Their exact mechanism of action is unknown”. So much for evidence-based practice! The actual evidence is, they don’t have a clue how these drugs are supposed to work — it’s all conjecture! As we continue to examine the actual evidence, we come up against the adverse reactions, or side effects, of these drugs. This is hard evidence, not conjecture. Side effects (also called “adverse reactions”) are the body’s natural response to having a chemical disrupt its normal functioning. One could also say that there are no drug side effects, these adverse reactions are actually the drug’s real effects; some of these effects just happen to be unwanted. 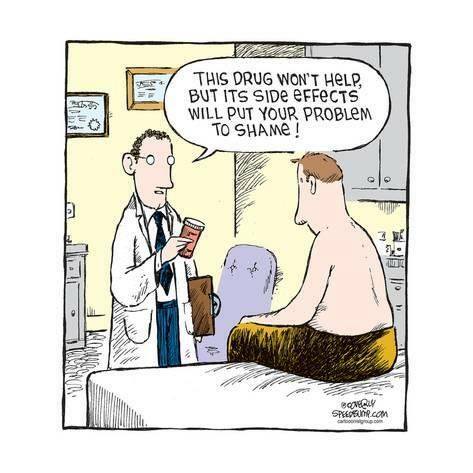 What about those who say psychotropic drugs really did make them feel better? Psychotropic drugs may relieve the pressure that an underlying physical problem could be causing but they do not treat, correct or cure any physical disease or condition. This relief may have the person thinking he is better but the relief is not evidence that a psychiatric disorder exists. Ask an illicit drug user whether he feels better when snorting cocaine or smoking dope and he’ll believe that he is, even while the drugs are actually damaging him. Some drugs that are prescribed to treat depression can have a “damping down” effect. They suppress the physical feelings associated with “depression” but they are not alleviating the condition or targeting what is causing it. 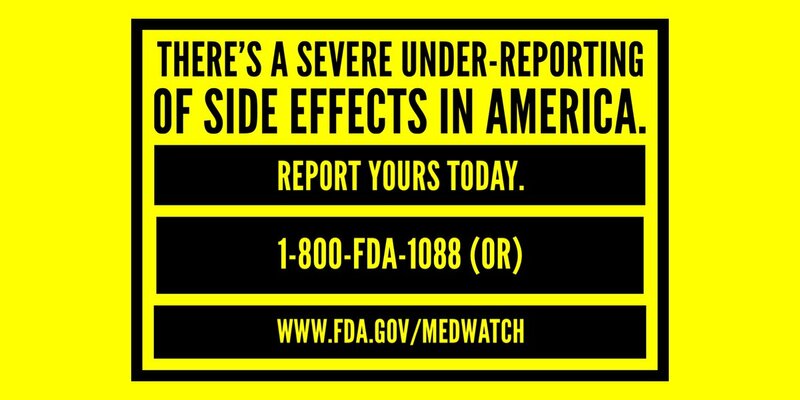 For the first time the side effects of psychiatric drugs that have been reported to the U.S. Food and Drug Administration (FDA) by doctors, pharmacists, other health care providers and consumers have been decrypted from the FDA’s MedWatch reporting system and been made available to the public in an easy to search psychiatric drug side effects database and search engine. This database is provided as a free public service by the mental health watchdog, Citizens Commission on Human Rights International (CCHR). The March 15-21, 2019 issue of the St. Louis Business Journal noted a $10.5 million Army grant to the Washington University in St. Louis Medical School to study the epilepsy drug Zonisamide to see if it could prevent hearing loss from loud noises. This seemed like such an imaginative stretch that we decided to look into it in more detail. The justification given is that Zonisamide is conjectured to protect hearing loss when given ahead of exposure to loud noises. We wondered how this came about. We also note that other epilepsy drugs are psych-related, so we wondered if there was a psych drug connection here as well. In a rat study, researchers proposed using a substance that blocks calcium channels to see if it could prevent hearing loss against loud noises. Zonisamide also blocks calcium channels. Gee, maybe Zonisamide can prevent hearing loss. Zonisamide is the generic name used in the United States for a seizure drug whose common brand name is Zonegran. It was first used in Japan in the early 1970’s to treat so-called psychiatric disorders, and has been used off-label by psychiatrists in the U.S. as a mood stabilizer. The FDA approved it for seizures in 2000, although it is totally unknown as to how it works to prevent seizures. The FDA notes that taking this drug may increase the risk of depression, psychosis and suicidal thoughts or actions. Using Zonisamide during pregnancy may present a significant risk to the fetus due to the possibility of birth defects. Zonisamide was first studied in Japan in the 1970’s during exploratory research on drugs for psychiatric disorders. 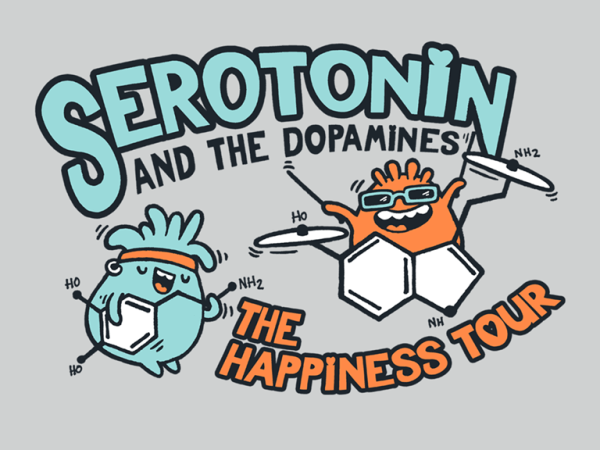 The drug alters the concentration of dopamine in the brain, but is apparently dosage dependent — that is, different dosages can increase or decrease dopamine concentrations, leading to unpredictable results. Zonisamide is metabolized in the liver by Cytochrome P450 enzymes, so its side effects can be magnified in those persons with a genetic lack of these enzymes. 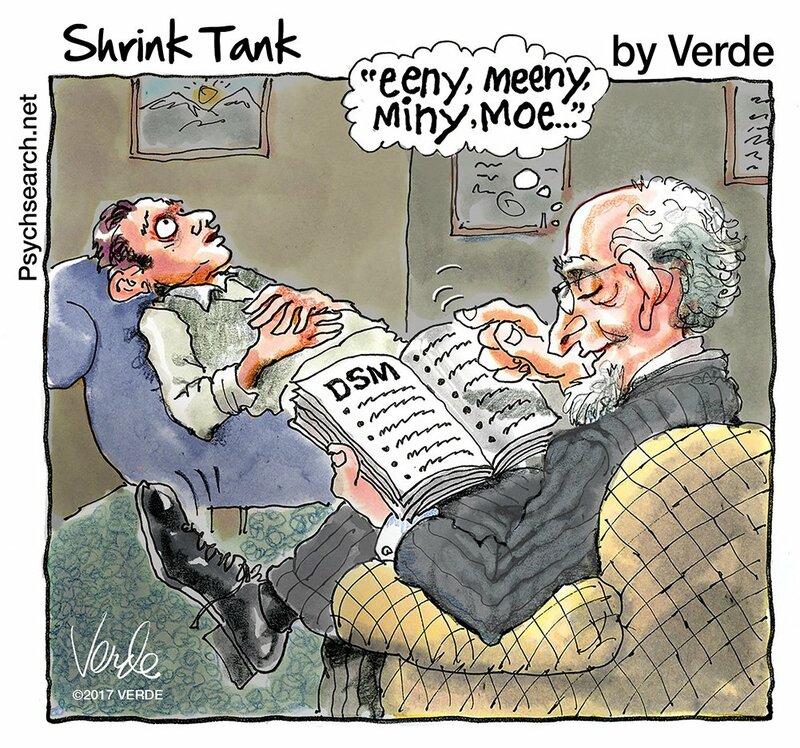 While medicine has advanced on a scientific path to major discoveries and cures, psychiatry has never evolved scientifically and is no closer to understanding or curing mental problems, thus must continually seek to find new uses for old treatments. While medicine has nurtured an enviable record of achievements and general popular acceptance, the public still links psychiatry to snake pits, straitjackets, and “One Flew Over the Cuckoo’s Nest.” Psychiatry continues to foster that valid impression with its development of such brutal treatments as ECT, psychosurgery, the chemical straitjacket caused by antipsychotic drugs, and its long record of treatment failures including Zonisamide as a mood stabilizer. In over 40 years, “biological psychiatry” has yet to validate a single psychiatric condition/diagnosis as an abnormality/disease, or as anything neurological, biological, chemically imbalanced or genetic. A nasal spray version of the anesthetic drug ketamine was approved by the FDA on March 5, 2019 for treatment-resistant depression. Janssen Pharmaceuticals says that the cost for a one-month course of treatment for Spravato (generic esketamine) will be between $4,720 and $6,785. Esketamine is the S-enantiomer of ketamine, which means that it is one of the two mirror images of the chemical structure of ketamine, S (for the Latin sinister) being the left image. It enhances glutamine release in the brain. Glutamine is an amino acid used in the synthesis of proteins, among other things. In the brain, glutamine is used in the production of neurotransmitters. It is believed that glutamine plays a role in raising or lowering aggression levels. Treatment requires that doses be taken, in conjunction with an oral antidepressant, in a doctor’s office or clinic, with patients monitored for at least two hours, and their experience entered in a registry. Because of the risk of serious adverse outcomes and the potential for abuse and misuse of the drug, it is only available through a restricted distribution system. At least you can’t take it home with you. The Spravato labeling contains a Boxed Warning that cautions that patients are at risk for sedation and difficulty with attention, judgment and thinking (dissociation), abuse and misuse, and suicidal thoughts and behaviors after administration of the drug. Basically, it knocks you out so you don’t feel so depressed anymore. You don’t feel much of anything, actually, since you’ve just taken an anesthetic in the snout. There were four phase 3 clinical trials; two of them failed to show any statistical improvement, but the drug was approved anyway because it was on the Fast Track and Breakthrough Therapy paths. Note that “depression” is not an actual medical illness; it is simply a symptom of some undiagnosed and untreated condition. A diagnosis of depression is a prime example of psychiatric fraud. Any form of ketamine used to treat so-called depression is unethical and harmful, since it precludes the patient from finding out what is actually wrong and getting that treated. Psychiatrists pushing ketamine or esketamine are shameful drug pushers who are making a buck off people’s misfortune. Go here for more information about alternatives to drugs.